Autodesk Volo View Free Download setup for Windows. 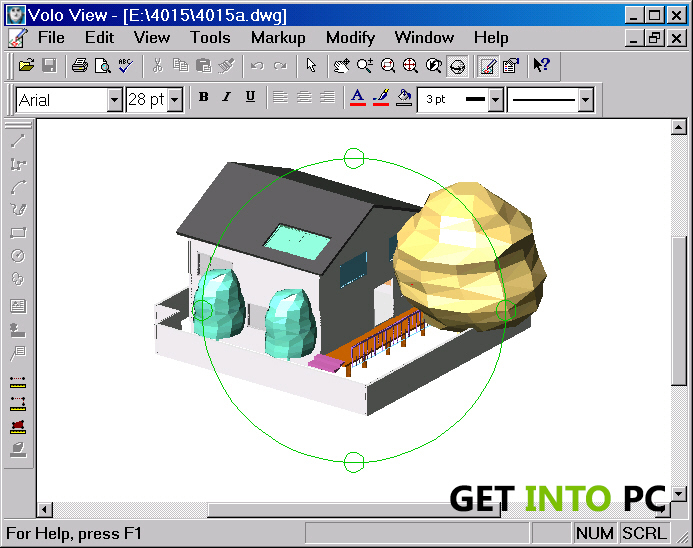 It allows designers to view CAD designs on your PC supporting DWG and DWF files of 2D and 3D Models. 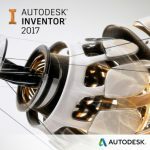 Autodesk Volo View is a software for customers and supervisors to view Computer-aided designs on internet explorer. 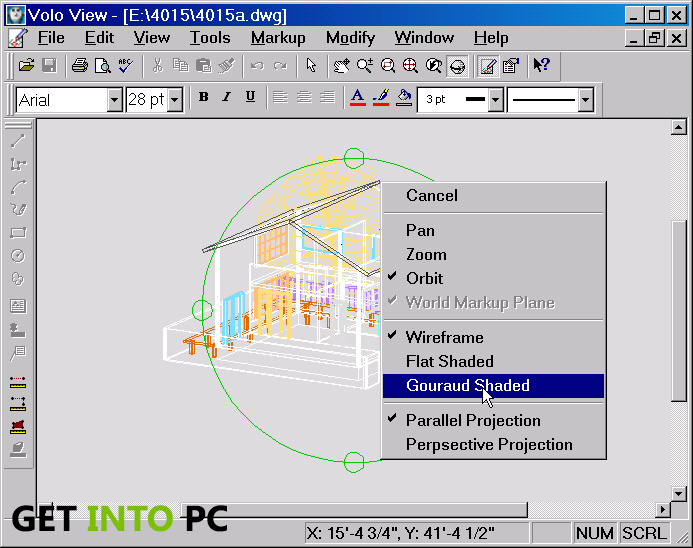 Autodesk Volo view let the viewer to open the files having extensions .DWF and .DWG. You would be able to learn quickly and get used to this software. Architects designs 2D and 3D models according to the customer requirements so they need feedback for the approval. This Volo view software saves time, reduce cost and printing and stay connected. 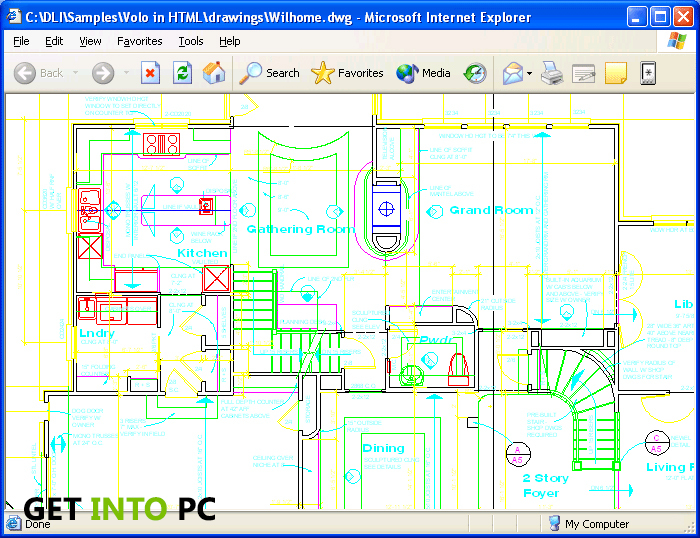 This software adds many different shapes lines, polyline, rectangle and ellipses and also view and publish DWF files. At the bottom of the tutorial there is a download link for both Windows 34 and 64 bit. Below are the features that you will experience after Autodesk Volo View Free Download. View 2D drawing, maps, models and 3D DWF model. Access intelligent design data such as component mass property, sheets and objects. Real-time spanning, zooming and measure to the scale. It adds different shapes line, polyline, rectangle and ellipses. 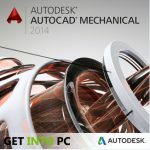 View, plot and publish AutoCAD DWG file into DWF files. 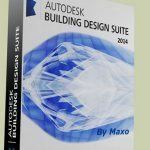 Click on below button to start Autodesk Volo View Free Download. 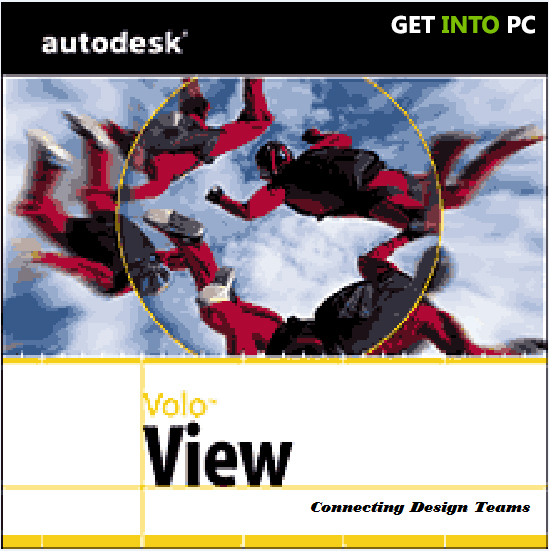 This is complete offline installer and standalone setup for Autodesk Volo View. This would be compatible with both 32 bit and 64 bit windows.